Maria V Snyder’s Fan Edition fo Dawn Study (Chronicles of Ixia #6) was released, and my picture was on the mosaic cover! In January I published Cupid’s Arrow: Guardian Trials on Episode. It’s only 3 episodes long but I plan on going back to it one day. 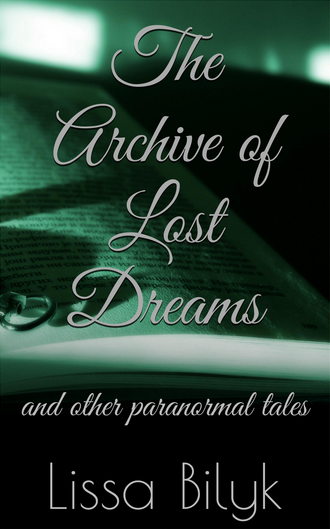 I had a dream after I published it and that has inspired another part of the story. The cover is done by The Awkward Cover Art Shoppe. In February my husband came home from a two month stay in hospital and we moved house the next week. Then in March I published a special 3 episode only Episode, a short story called Mysterious: Those Left Behind. I originally wanted to write this for Episode and they just so happened to have a contest about the mystery genre when I was plotting it in my head, and it was perfect for a 3 episode short story. In April I published the first part of a trilogy called Lies for a Living, an interconnected story in an overarching series called Chaos of Stars exclusively to Amazon. It’s about a British rock band and the lovers who rock their world. In April I published part 1 of Lies for a Living, Backstage Heat. In May I published part 2 of Lies for a Living, Centre Stage. In June I published part 3 of Lies for a Living, Leading Lady. A box set of the trilogy was also released in July. In July I rebranded my Tina Storm books with new titles and a new cover for Demon’s Blood done by Cover Couture. Then I organised the rest of the covers for my New Adult fantasy trilogy Winter, done by Magic Owl. I can’t show them to you, but they are totally gorgeous. Then I took a break and focused on my non-writing life. In November I started NaNoWriMo, but this year, due to outside commitments, I couldn’t finish it. I did get a fair chunk done and I am excited to write the rest of it, I’m just stretched too thin at the moment. This means that I can’t commit to when Winter is going to be published, but I’m hoping, if my life settles down sometime soon, in the latter half of 2018.
complete the second trilogy in the Chaos of Stars series. finish the third book in the New Adult fantasy romance trilogy Winter and prepare for publication. publish Lies for a Living on other platforms. How was your 2017? I’d love to hear about it in the comments below. Today I’m very excited to reveal the rebranding for the Storm of Blood, now titled Demon’s Blood. The very talented Anna of Cover Couture is responsible for Demon’s Blood’s cover and I love it! It gives such a great Gothicy-paranormal-urban fantasy feel to the novel, which I think really fits. Australian teenage demon hunter Tina Storm has been banned from using her lightning vanquish. To earn it back, she has to infiltrate a coven of witches suspected of using illegal blood magic to control people’s minds. Resident witch hottie Lachlan’s sudden interest in her can’t be coincidence – can it? After all, he’s pretty popular with the other girls in the coven – especially Chelsea, who’s decided Tina is evil for stealing her boyfriend. Meanwhile, Tina has to juggle her end of year exams, her demon hunting, and her family as her relationship with Chinese shapeshifting demon Ten deepens. She’s also being hunted by an ancient vampire for the death of the vampire’s offspring. Can Tina solve the blood magic mystery, settle the vampire with a grudge, and soothe her romantic relationships without the help of her powers? How much can one teenage demon hunter take? 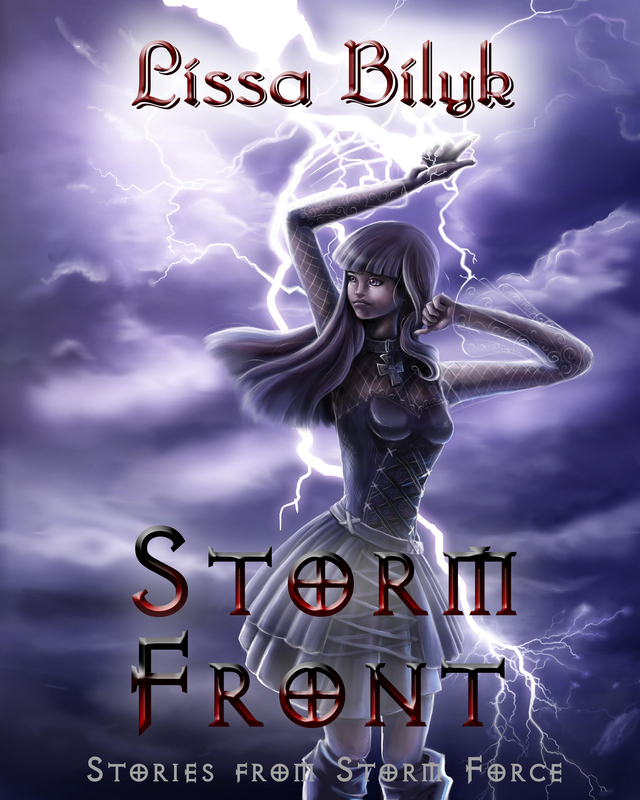 Storm Force is FREE on Smashwords! Demon’s Blood is free on Smashwords for all of July, just use the code SW100 when prompted at checkout. You’ll be pleased to know that I bought THREE covers from Cover Couture, so TIna’s story will definitely be a trilogy when I have the time to write and publish them!